Join Georgetown County Young Professionals (GCYP) for their annual Oyster Roast! We'll be at Pawleys Island Tavern (The PIT), located 10635 Ocean Highway (behind the Island Shops) in Pawleys Island. Free oyster knives for the first 100 who sign up! Not an oyster fan? No worries - there will be plenty of other food choices. LIVE MUSIC! 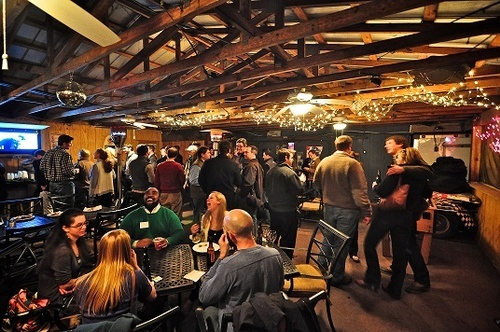 Fun, networking, beverages, and great food! Does it get any better? GCYP is a program of the Georgetown County Chamber of Commerce. Oyster roast is free with your PAID GCYP membership. Not ready to commit to GCYP? Oyster roast is $25 per person for non-GCYP members. Not ready to commit? Oyster roast is $25 per person for non-GCYP members.